Add variety and intensity to your workouts with the Bowflex Body Tower, multi-station workout tower. 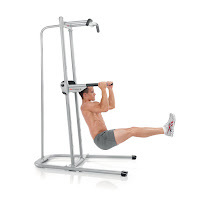 The Bowflex Body Tower incorporates unique EZ-Adjust Horizontal Bars that enable you to easily vary your workouts and increase the intensity of them to give you improved fitness results. 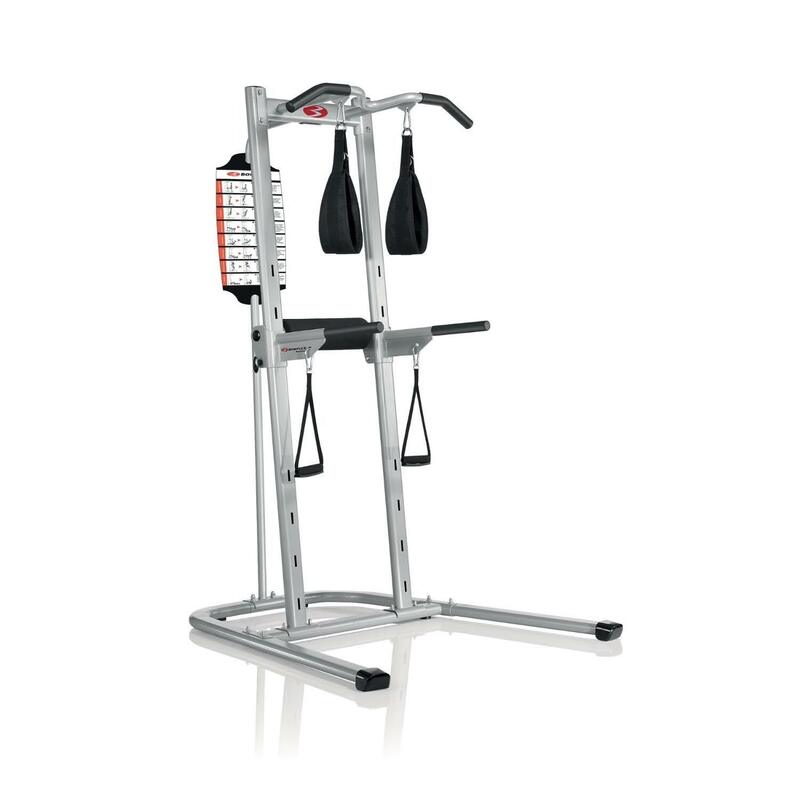 In addition, the hand grips and sling straps included with the Bowflex Body Tower offer a greater range of options over many other workout towers. 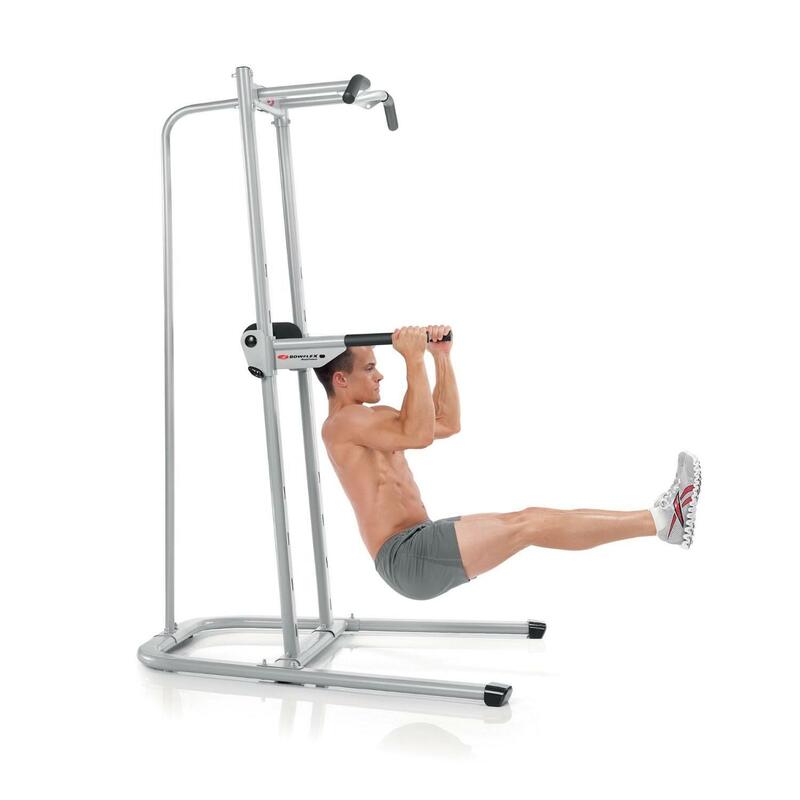 The Bowflex Body Tower is constructed with a wide commercial-grade steel base for secure stability and supports a maximum user weight capacity of up to 300 lbs. 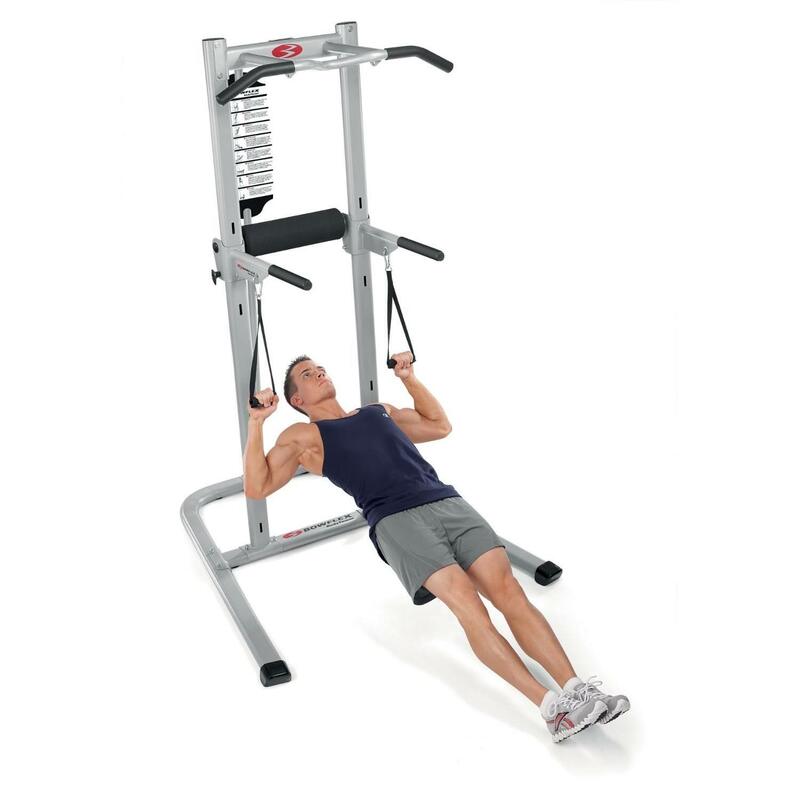 Helpful tip: Increasing lean muscle mass will help to increase your metabolism which in turn will burn more calories, i.e. 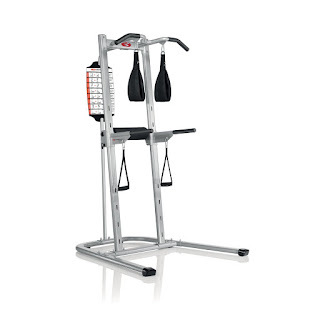 help you to lose more fat.